We have a diverse and talented cast of young women who are dedicated to providing magical princess experiences for your child’s birthday or event. Interested in joining our team? We are always on the lookout for great talent. Submit your application by clicking here. Meet Alli! She is from Houston, Texas where she played soccer and was cheer captain in high school. She is now going into her senior year studying business at LSU. She is involved in Best Buddies, Alpha Phi sorority, and Vietnamese student Association. She loves cats, make up, and trying new food and is a campus product rep for a national brand of women’s products. Arden is an LSU graduate from Houma, Louisiana. 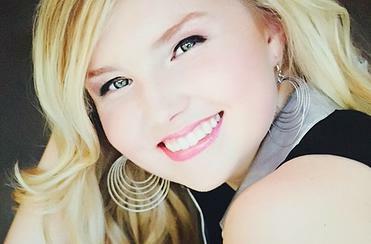 She was the captain of her high school Colorguard as well as captain of her high school tennis team. She is an active member in the National Honor Society, and she is a member of the sorority, Kappa Delta. As a former member of the LSU Colorguard, she performed with the Golden Band from Tiger land at every home game as well as select away games and bowl games. This experience has made her very comfortable performing for crowds of all sizes and ages! Cameron is an LSU graduate in the field of Communications. She was Valedictorian of her high school class and also served on homecoming court. Cameron participated in different plays at her high school such as Passion of the Christ and has also acted in different skits. Cameron has a passion for performing and for children. She is bubbly, sweet, and has lots of practice working with children. As a veteran princess with 4+ years in the company, she excels in creating a fun and comfortable environment for all of the little princesses. Camila is a junior at LSU, studying Nutrition and Food Sciences with a concentration in pre-med and a minor in communication studies. 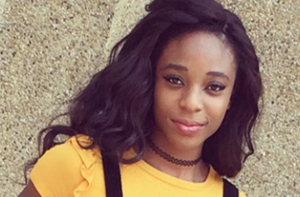 This is her third year being a part of the LSU Tiger Girls Dance Team and she currently serves as a captain and fitness trainer for the team. Camila has been dancing for 14+ years, and shares her passion as an instructor for kids ages 3-16. Camila has had modeling opportunities with Varsity, a cheer and dance clothing company, and appeared as the cover model for the 2018 Dance Catalog. Camila loves fairytales and wishes to spread that joy to all the little princesses she meets. 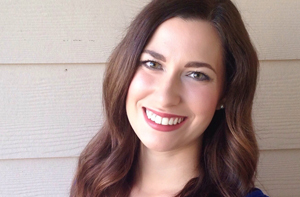 Corinna is an LSU graduate in the field Elementary Education and currently works as a special education teacher. A veteran cast member, Corinna has been with the company for 4+ years and is a natural performer. She also plays guitar and also has sung in her church choir and a band. Corinna has also modeled for a professional photographer and has been featured in a lookbook for Nikki Dionne. Emily is a freshman pursuing a double major in creative writing and film at LSU. She was Livingston Parish’s Student of the Year and is actively was involved in extracurriculars at school including theater, key club, student council, and spirit krewe. She loves working with children, and she both tutors and teaches children in the community and in church. Hannah is a student at LSU, majoring in English with a concentration in Secondary Education. She plans to use this degree to pursue her dream of teaching middle school! 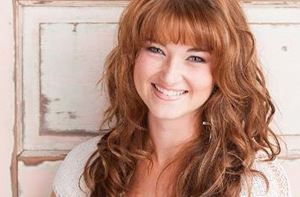 Besides teaching, Hannah is also passionate about Jesus, her family, working with children, and all things princess! In high school, she was in choir for four years and participated in Drama Club and with the musical theatre department in musicals including Funny Girl, Godspell, and Crazy for You. Jessica is a student at Our Lady of the Lake College studying to be a nurse. She has been working with kids for years and loves princesses! She has an amazing singing voice and has been in 4 musicals including: Aida, Phantom of the Opera, Funny Girl, and Godpsell. She loves spending time with her family and friends in Disneyworld whenever she gets the chance! 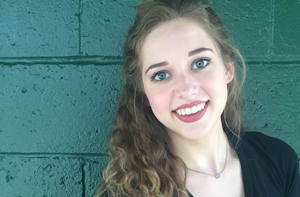 Laryn is an LSU student from Shreveport, Louisiana studying Theatre and Kinesiology . She has been dancing for over 10 years . Currently she teaches at various dance studios, judges competitions, and is a NFL cheerleader. Laryn loves going to Disneyworld with friends and family . She has hopes to eventually get to travel to all of them in the world. 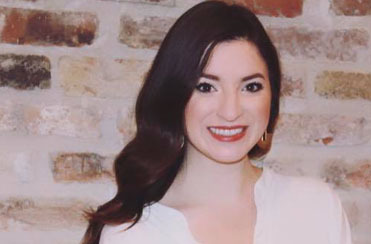 Lauren is a recent graduate from LSU with a Bachelor’s Degree in Communication Disorders. As a member of the LSU Colorguard for 3 years, Lauren performed in Tiger Stadium (and on the road) with the Tiger Band countless times. She loves to sing and has been singing her whole life! Currently, she’s part of a father/daughter A capella quartet that performs locally. Lauren loves animals, too! During the week she works at a large local bookstore. Lauren has been fascinated with princesses since she was a little girl and now she is so excited to help make some magic for your little ones! 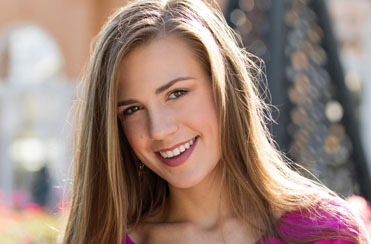 Lauren is an LSU student currently studying Kinesiology with a concentration in pre-med. 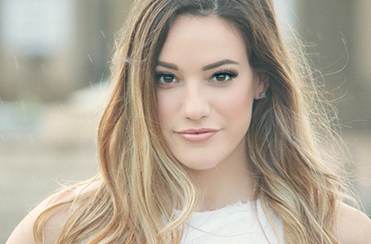 Lauren participated in several productions at the high school she graduated from including Crazy for You and Grease. She was also an active member on her high school’s dance team. 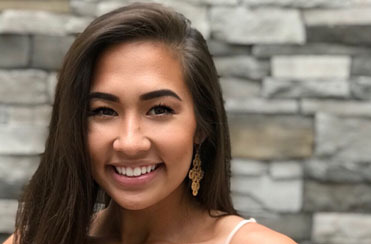 Currently Lauren is a member of Alpha Delta Pi sorority and is serving as the 2019 Omega Chapter Chaplain. Lauren is an active member of the BCM at LSU, and Hearts and Hooves foundation. Mary Beth has been with Petite Princess for over four years and is currently our Assistant Manager. She graduated from LSU with a Bachelor’s Degree in Biology. She also works as the Assistant of Admissions for Loop Abroad and now travels the world partaking in pre veterinary and conservation programs. She participated in studio dance for 16 years and was also on her high school dance team. She loves planning performances and making magic for all ages. Schuyler is from Denham Springs where she was captain of her high school colorguard team for two years. She is currently a freshman at LSU and a member of the LSU Colorguard. Schuyler has been a trained actor since she was 16 and has some modeling experience as well. She loves dancing and performing in front of millions of people. Schuyler loves being a princess because she enjoys making children as happy as they make her! 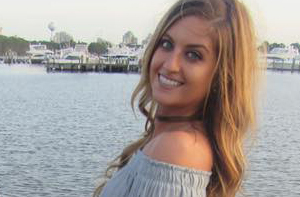 Taylor is an LSU University Medalist graduate with a BA in Communications. 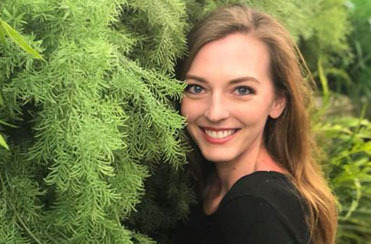 Taylor is passionate about communications and thrives on using her talents of creativity, singing, and acting along with her extensive knowledge on all things fairytale to help brings kid’s dreams to life. During her free time, Taylor enjoys drawing, going to comic con, and spending time with her friends and family and her cat Waffles. **Our princesses are scheduled according to availability and we cannot accept specific actress requests.